Sadio Mane has demonstrated over the past two years that he's an elite big-game player, yet the Senegal striker's consistent performances for Liverpool in the highest-profile fixtures somehow continue to go under the radar despite the accolades and praise that come his way. 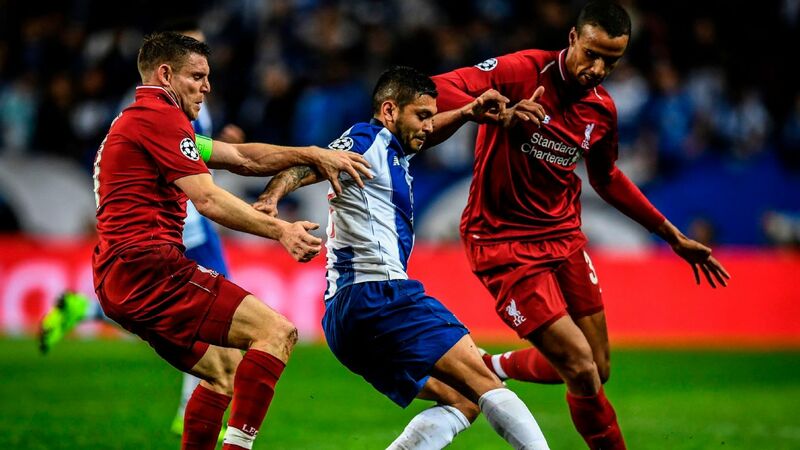 The Reds' UEFA Champions League quarterfinal first-leg tie against FC Porto at Anfield on Tuesday represents another opportunity for the forward, who turns 27 on Wednesday, to thrive in another high-profile fixture. Mane started to demonstrate only last season that he could hold his own in the biggest matches. 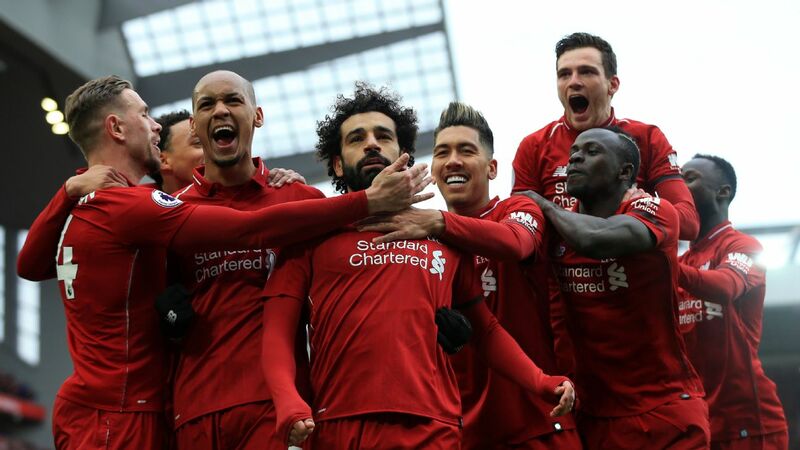 While Mohamed Salah was being lauded for his remarkable goal scoring, Mane's form underpinned Liverpool's run to the Champions League final, and he ended the European campaign with 10 in 11 games. His goal in the final against Real Madrid meant he became one of only four African players - after Rabah Madjer, Samuel Eto'o and Didier Drogba -- to score in the biggest club fixture in the football calendar; while that goal against Real provided only a brief glimmer of hope before calamities at the other end of the pitch, Mane has consistently provided defining moments for Liverpool. 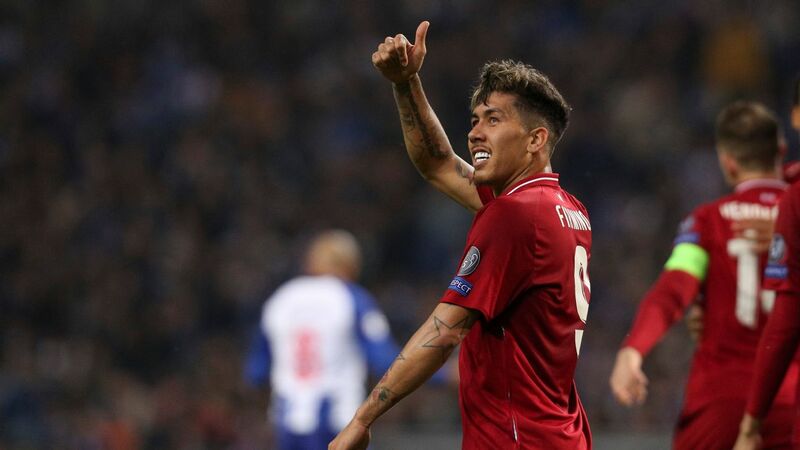 Sixty-nine percent of his Champions League goals to date -- nine of his 13 strikes -- have come in the knockout stages of the competition, the most recent in the Merseysiders' 3-1 victory over Bayern Munich in the Round of 16. 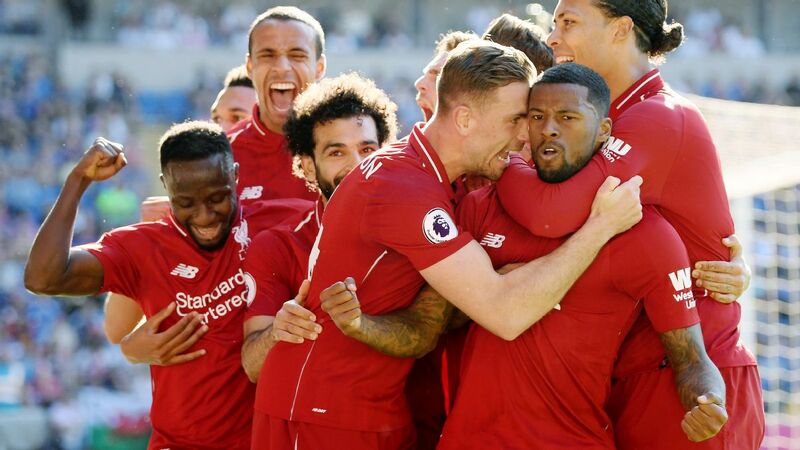 On that occasion, Mane scored twice, with his first -- an impudent dink over Manuel Neuer to give Liverpool the advantage -- prompting high praise from ex-Liverpool frontman Michael Owen. 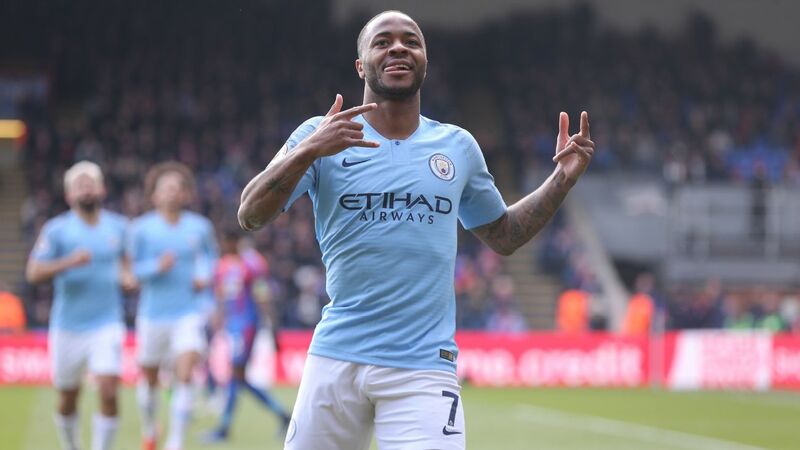 "It's a goal of the highest quality, and even [the turn], the awareness of what's around and then a little coolness after all that to dink it over the line, it's a finish of the highest quality," Owen said on BT Sport. 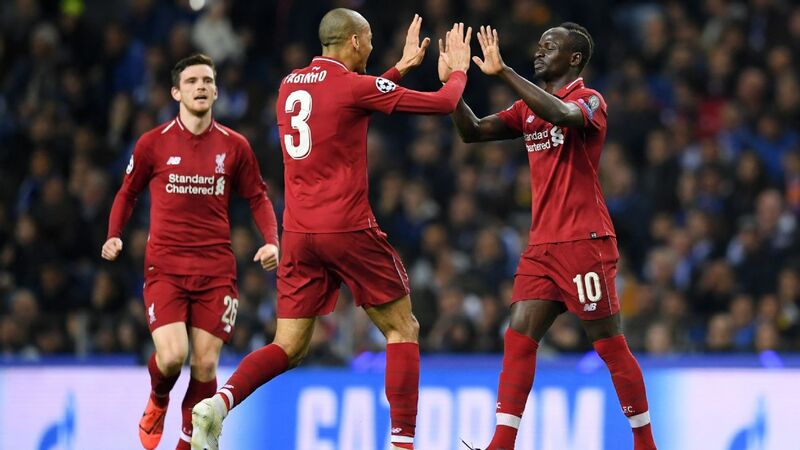 Mane was in his element at the Allianz Arena, unfazed by the spectacle or the high stakes, and his goals, the second six minutes from fulltime to confirm safe passage, took him level with Steven Gerrard and Roberto Firmino on six away strikes in the history of the European Cup; no player for five-time champions Liverpool has scored more. For broader context about his strike rate, only former Bayern forward Ivica Olic of all the players to have scored at least 10 goals in the tournament netted a greater percentage in the latter rounds when the stress and pressure is highest. As testament to Olic's propensity to decide the high-profile fixtures, the former Croatia international, who scored seven of his 10 UCL goals in knockout matches, was handed the somewhat inelegant moniker 'The king of the biggest games' by his former national-team coach, Slaven Bilic. Few credit Mane on such terms, despite his Champions League record. 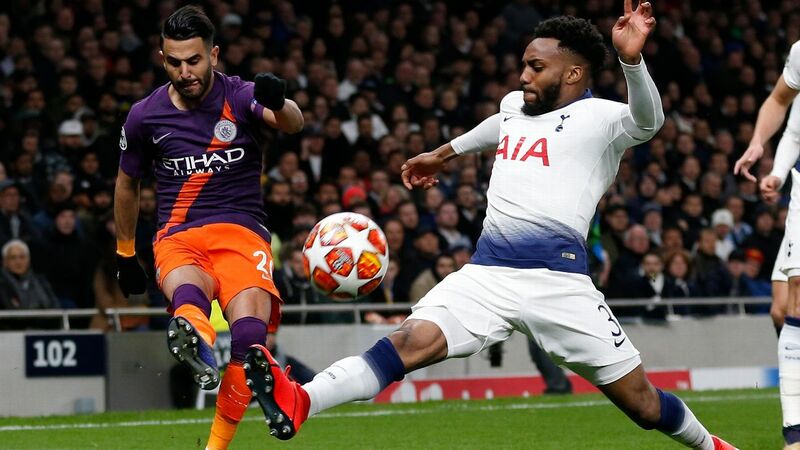 The relative ease with which he has adapted to the rarefied environment -- the high-pressure bouts and the tougher opposition -- of the Champions League has also gone under the radar. To date, Mane's 13 goals in 19 games is a return bettered by only five players in their first 20 appearances in the UCL's history. Should he score a goal against Porto, Mane will draw level with Alessandro Del Piero, Andriy Shevchenko and Jari Litmanen (14 in 20), and stand behind only Ruud van Nistelrooy and Roberto Soldado, both of whom scored 16 in their first 20. That's elite company, with three of the five boasting winner's medals, yet Mane is rarely referenced as a player who flourishes under the brightest lights and who boasts the nerve and composure to settle the most high-profile clashes. "I think Sadio Mane can be Liverpool's most important player," ESPN pundit Shaka Hislop says. 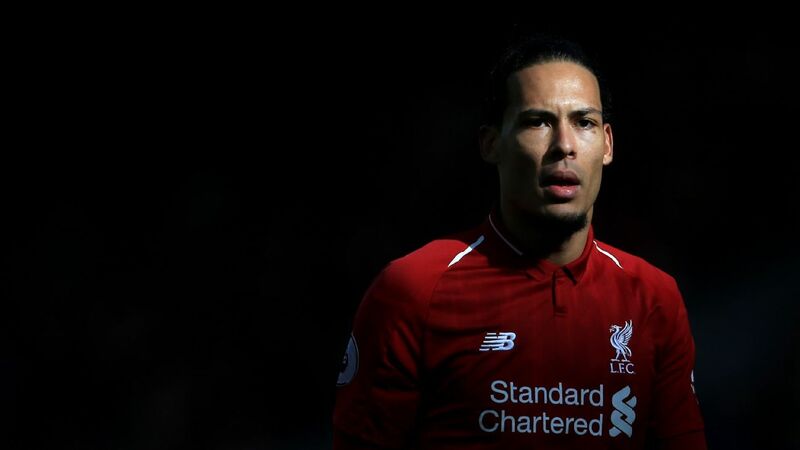 "I thought he showed that last year in the Champions League final once Mo Salah came off. "I think Mane, both in terms of his attitude and performances, can be the player that, if Liverpool are to win either of these trophies, his role is absolutely vital." 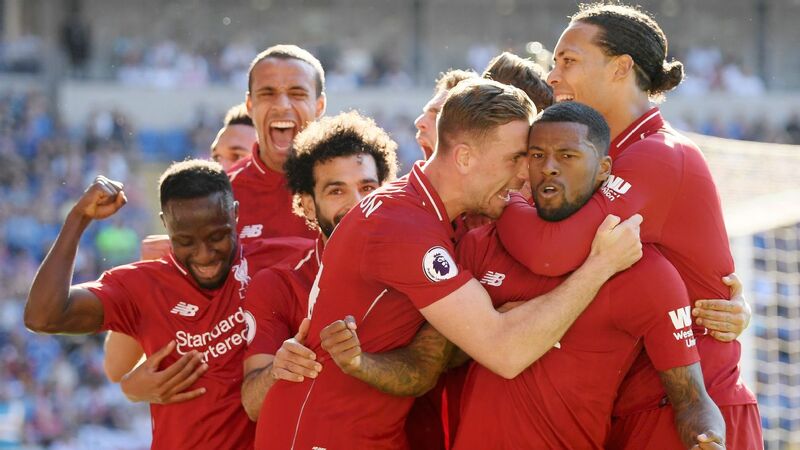 As Liverpool's challenge for the English Premier League title also reaches the sharp end of the campaign, Mane appears to be thriving amid the added pressure and scrutiny. He's found a new gear since mid-January, scoring nine in 11 in the league. 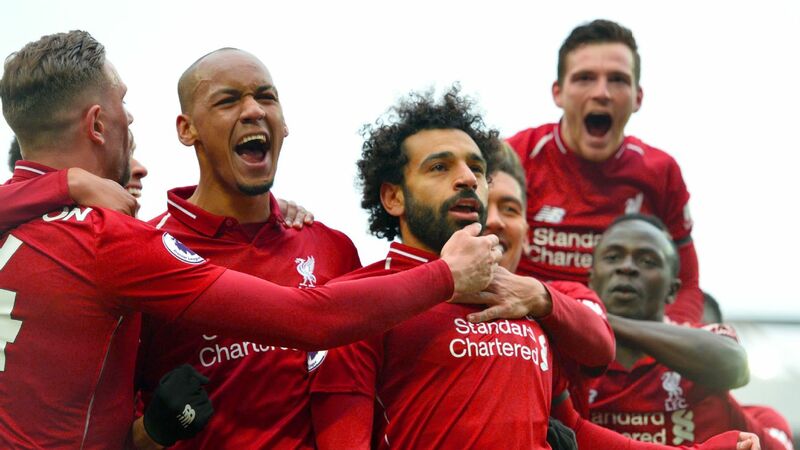 Former Liverpool and Senegal midfielder Salif Diao believes that Salah's form last season has prompted Mane to take things to another level and refine various elements of his game. 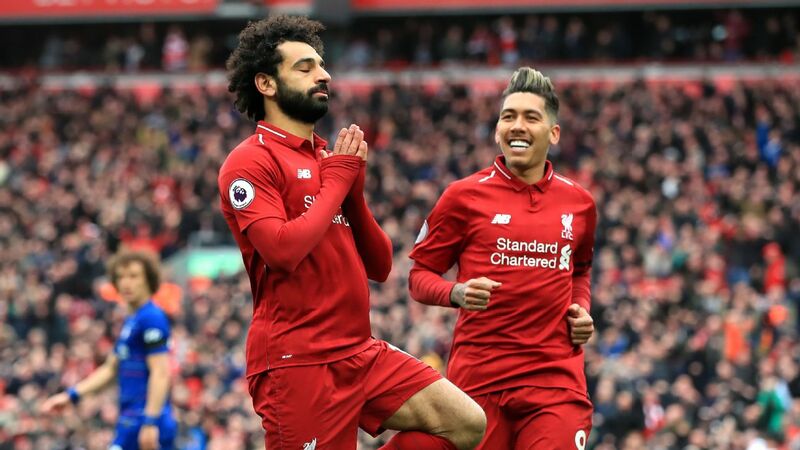 "If you look at last season when the Ballon d'Or list came out, Salah was right up there, but Sadio wasn't, and that was purely because of the goals," Diao told Goal. 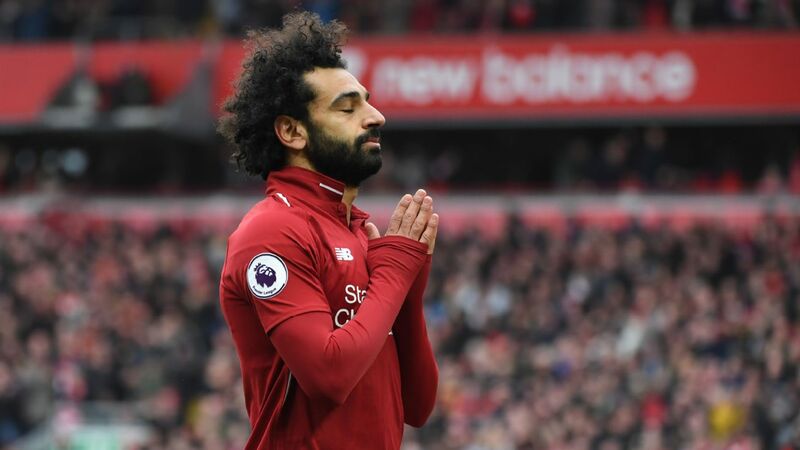 "Salah was more clinical in front of goal, and that was why he got all the awards and the praise at the end of the year. "I think Sadio recognised that, and you can see how he has used that this season," the 42-year-old added. "He's more focused in front of goal, he's more clinical, and that is making the difference." It hasn't always been this way, and Mane's come a long way since missing the decisive penalty for Senegal as they were eliminated from the quarter-finals of the 2017 Africa Cup of Nations in Gabon. He had been one of the stars of the group stage, netting twice as Tunisia and Zimbabwe were dispatched with ease. However, come the knockout clash with Cameroon, Mane and Senegal ran out of ideas. Mane could not find a way past Cameroon goalkeeper Fabrice Ondoa and his stifling defence, and he missed Senegal's best chance three minutes from fulltime. Things got worse in the resulting penalty shoot-out. All eight takers had scored before Mane took Senegal's fifth penalty. His effort was saved, and Vincent Aboubakar's subsequent conversion sent eventual champions Cameroon through. Mane wept inconsolably on the turf, as one of the most significant nights of his career had passed him by, but a genuine big-game player has blossomed out of that failure. Mane no longer remains a bystander in crucial fixtures, but is a player who increasingly ought to be seen as having the character to decide them. Perhaps self-belief has been key. 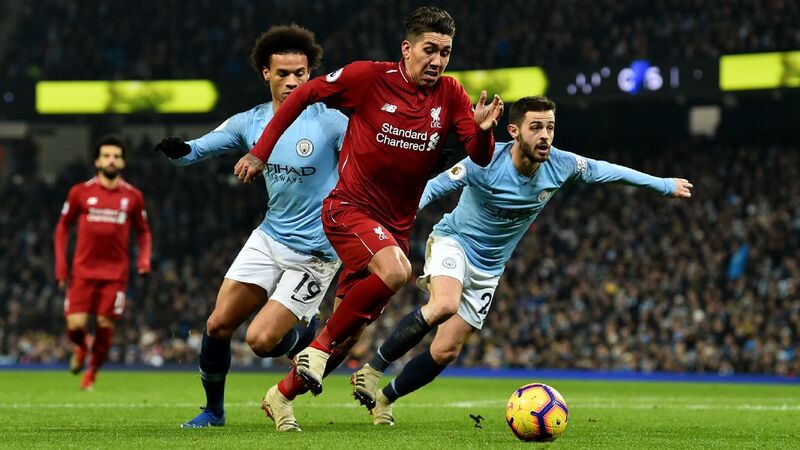 "He needed more confidence when he came in," Jurgen Klopp said in November. "The start was really good, but I think he was a bit surprised by himself. "He needed to get used to the fact that he is a world-class player." Sadio Mane: Africa's Next Big-Name Great? Mane, undoubtedly, has come a long way since his misstep against Cameroon, but he's yet to produce a title-winning performance to compare with some of Africa's other big-game players. 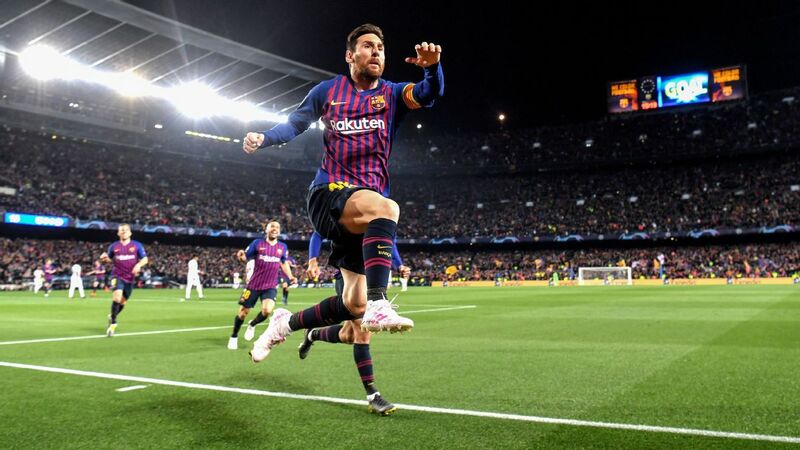 Eto'o, for example, scored goals in two Champions League finals -- only the second player to do so -- and was outstanding as he won a third title with Internazionale in 2010. The Cameroon great also scored in three finals as Inter won the Club World Cup, the Italian Cup and the Italian Super Cup in the same year. He was also influential in 2000 as he won the first of two Afcon titles with Cameroon, scoring in every round. Drogba, too, made his mark in major trophy triumphs in a way that Mane hasn't yet managed. 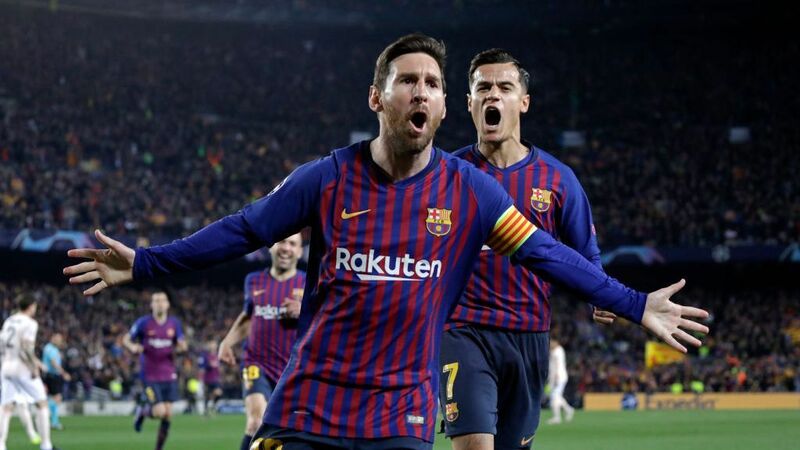 As well as his star performance in the 2012 UCL final, when he scored an 88th-minute equaliser and then slotted the decisive penalty in the shootout to win Chelsea their first European crown, he also scored in four FA Cup finals -- the only player in history to do so -- winning every one. 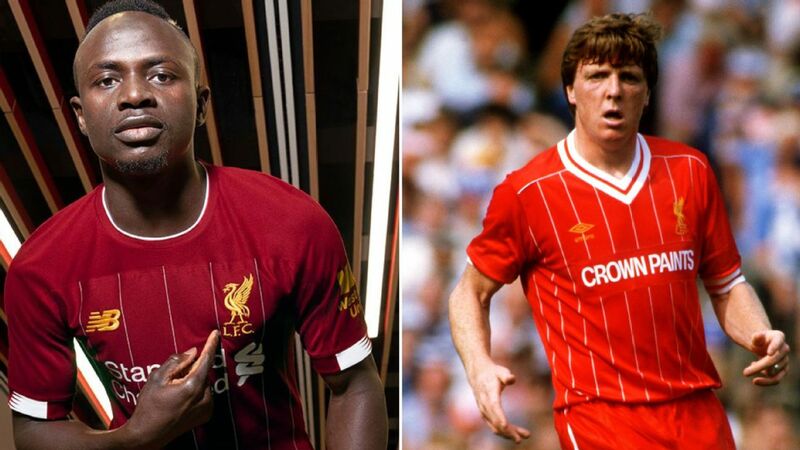 Mane, soon to turn 27, needs to be adding titles to his resume in order to stand alongside Africa's true big-game greats. 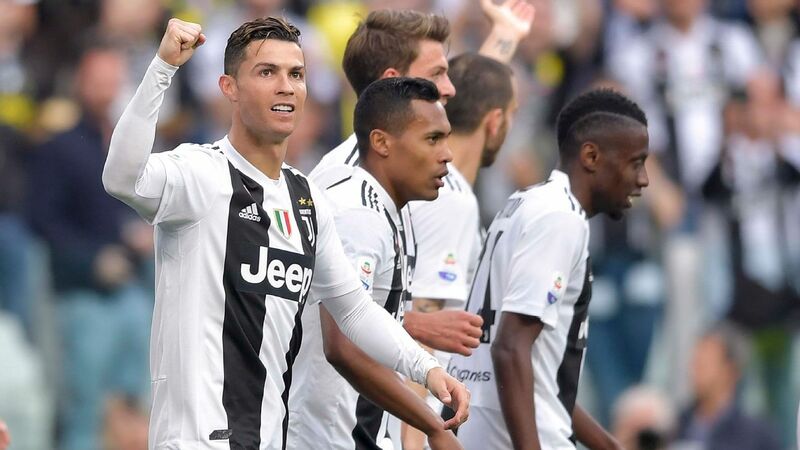 But he should have plenty of high-profile ties in the coming months -- from FC Porto at Anfield to the Africa Cup of Nations in Egypt -- to claim a little more recognition and a place among his continent's genuinely decisive players.